The story of Nixon and Watergate has been well explored and explained. The scandal was the original use and beginning of the suffix “-gate.” The suffix has been used as an implication of some sort of scandal, discrimination, or corruption. 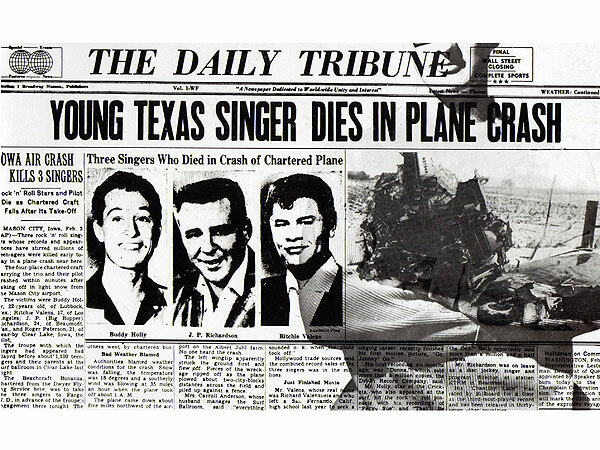 There have been so many “-gates” that Wikipedia has a list of most known “-gate” mishaps. Some of the most recent “-gates” I can recall include #gamergate and #bendgate relating to sexual discrimination in gaming journalism and Apple iPhones respectively. The use of the suffix is a testament to the media’s need to name and label everything. The light bulb, such a simple object. How has it come to represent a great idea, a moment of brilliance? In lecture today we listened to Sean(?) give a history of symbols/shorthand to represent feelings. 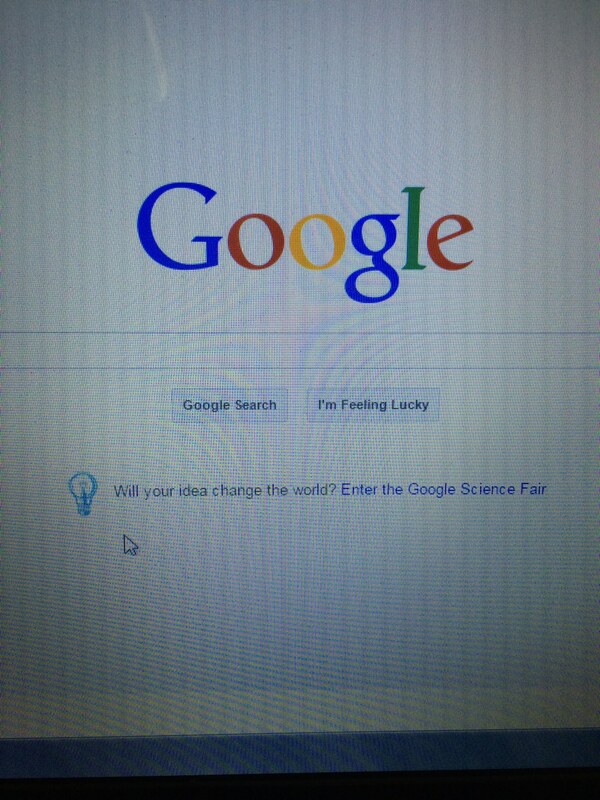 Even the people at Google seemed to be listening based on their use of the light bulb as an icon for an idea and an icon for science. 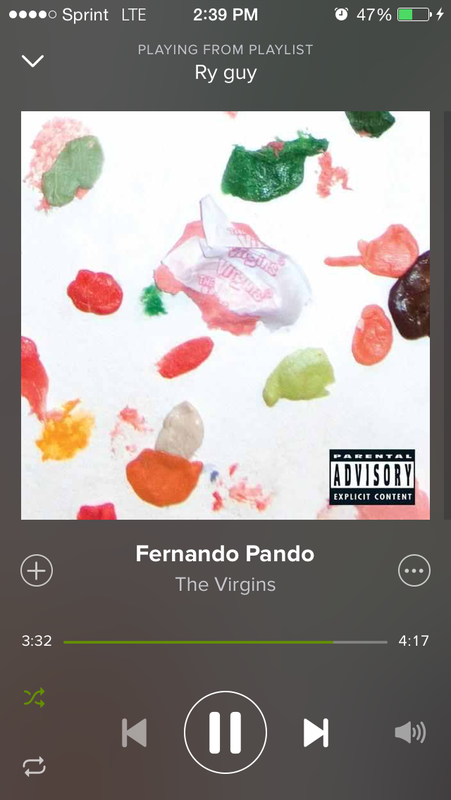 As I was listening to a playlist my friend made me, I happened to look at the album cover for the song Fernando Pando by The Virgins. 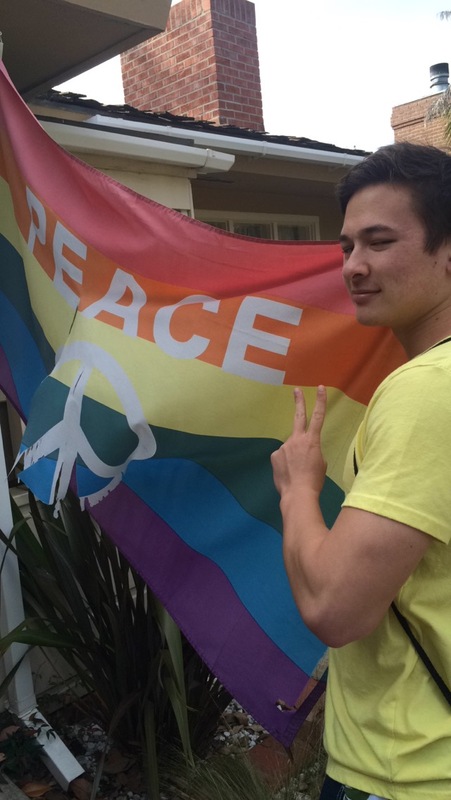 Located in the bottom right of the cover is the “Parental Advisory – Explicit Content” sign. Obviously this relates to our discussion on what explicit content is and if censorship should exist in a modern world. Should I not be able to listen to a great song because someone else has deemed the content explicit?